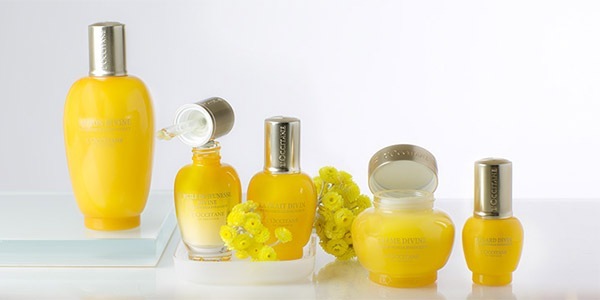 For the Divine collection, L'OCCITANE has concentrated the extraordinary anti-ageing properties of the legendary organic immortelle from Corsica, the everlasting flower that never fades. 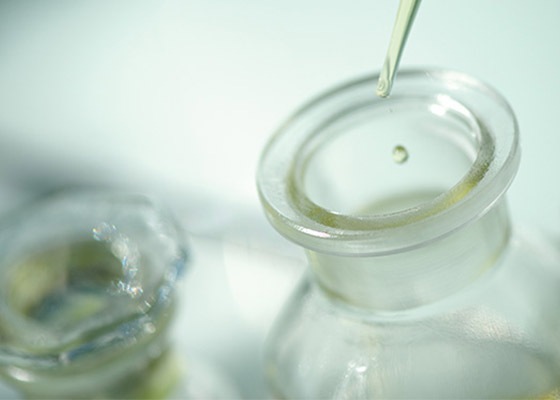 From the L'OCCITANE Laboratories were born unique formulas turned into a complete skincare line. Discover this exceptional collection to help fight visible signs of ageing and give your skin the glow it deserves. 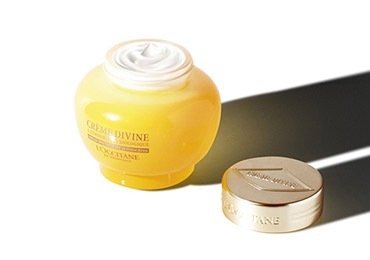 L'OCCITANE unveils the new Divine SPF protection for youthful-looking skin. With its ultra-light texture, it helps to fight the visible signs of ageing and protects against damage caused by environmental aggressions. Give your skin the glow it deserves with the Divine Youth Oil, made with 100% natural oils. The skin texture appears transformed as if plumped from within. 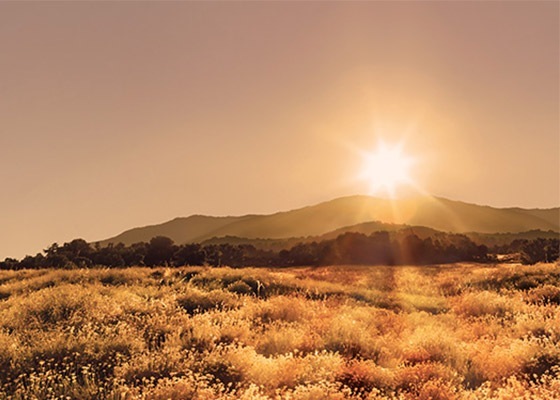 Bursting with vitality, it is simply more radiant. Where does the idea come from? What is the secret formula? Find out more about our award-winning cream. Discover your way to beautiful skin. 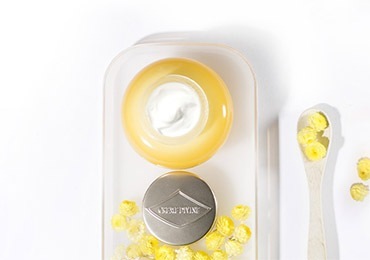 With its unctuous texture, the Divine Cream melts deliciously into the skin, giving a sensation of supreme comfort. Discover how to simply protect your skin against the damage caused by photo-aging. 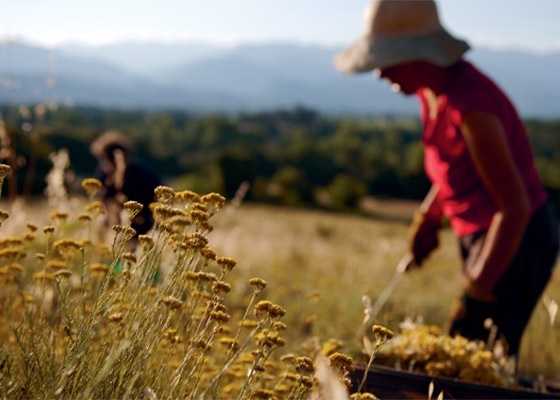 Meet Noelle Irola, immortelle producer in Corsica, and learn more about how the everlasting flower is turned into the powerful anti-ageing ingredient at the heart of your Divine skincare line. Uncover a perfect gesture towards a youthful-looking skin. 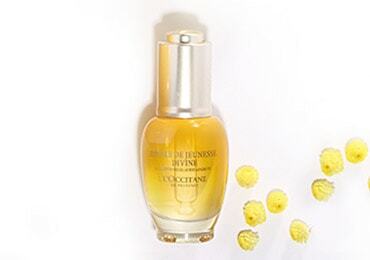 Thanks to its light, silky texture with a non-oily finish, the Divine Youth Oil melts into the skin beautifully. WHICH ANTI-AGEING CARE FOR MY SKIN? To prevent wrinkles and and keep your skin firm and radiant, whatever your age, use a skincare product tailored to your needs. Discover simple beauty tips to help fight against the visible signs of ageing.